Founded in 2014 Marc MacLeod, the Austin, Texas-based Stoplight has built an enterprise-grade modular enterprise API tool kit that empowers more efficient workflows. 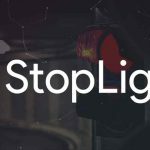 Stoplight has secured $4.65 million in funding to date from investors including Bill Wood Ventures, NextGen Venture Partners, Next Coast Ventures, Social Starts, and Capital Factory. In an immediate step toward its goal of adding talent to its engineering team, Stoplight today also announced the hiring of Brian Rock as Director of Engineering. 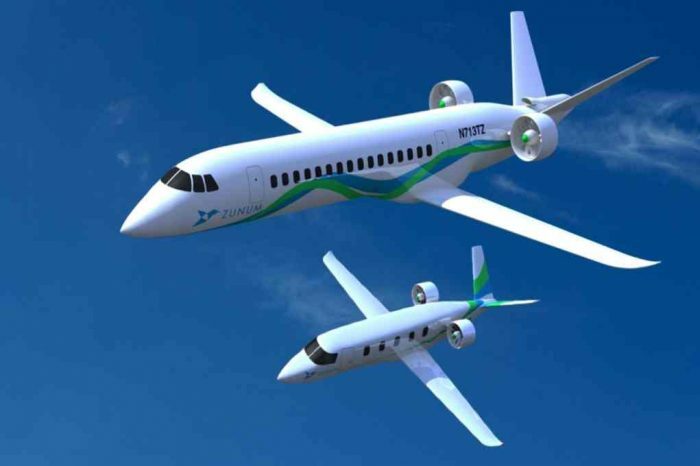 Rock most recently served as Director of Engineering and Automation Product at Austin-based Applause. 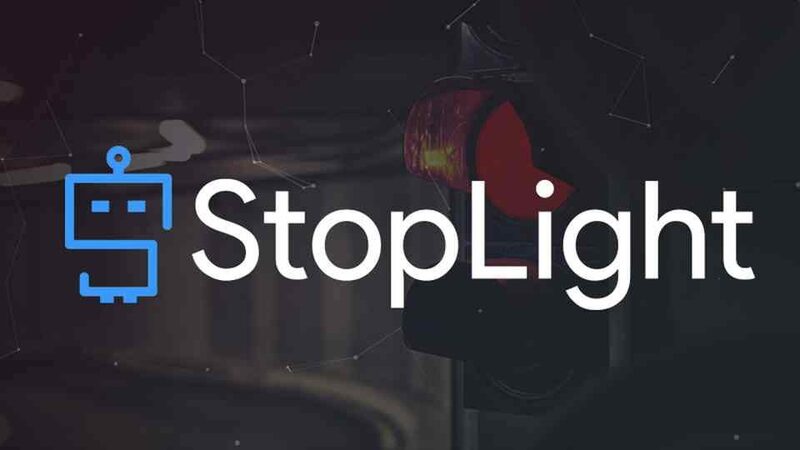 With over 500 paying customers, including large enterprises, Stoplight is already seeing significant traction, particularly in the finance and healthcare sectors. Macro trends such as containerization, microservices, IoT, and serverless are driving a paradigm shift from large and centralized to small and distributed. Stoplight is bringing efficiencies and automation to a workflow that has over the last decade become overly complex and inefficient. Stoplight’s seed investors are a who’s who of the Austin venture capital community. Bill Wood, co-founder of Austin Ventures and founder of Silverton Partners, has lead the start-up financing for dozens of successful Austin companies, including Silicon Labs and SailPoint, both of which are multi-billion dollar public companies today. NextGen Venture Partners is the nation’s first network-driven venture firm, Next Coast Ventures’ sole mission is to work with the best entrepreneurs on the next coast of innovation, Social Starts funded Mashable, and Capital Factory is the linchpin of the Austin early-stage startup community. “Stoplight, with its enterprise prowess, community-driven thinking and all around innovation, is where enterprise API development is headed. With the proliferation of microservices, new tools are needed to manage API workflows and Stoplight is the leader in this field,” said Jon Bassett, Managing Partner at NextGen Ventures.